There are a number of things that we can put off repairing in this time of economic stress, but going without A/C or heat is not one of them. 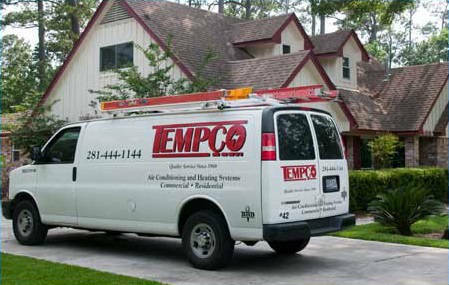 At AA Tempco Air Conditioning and Heating, we understand and that is why we will be at your residence within two hours ready to get your system back up and doing its job. If it is a warranty repair, you are covered by the terms of the warranty. If it is past warranty, we will replace whatever needs replacing with the right parts and get you going. 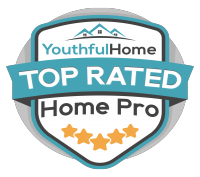 If your air conditioner has given you several decades of fine service, but simply cannot do the job without yearly repairs, you might be better off with a newer model. Not only will a new unit come with a guarantee for great performance over the next few years but also today’s air conditioners are far more efficient than those of even 10 years ago are. You will have a more comfortable home and save money on your monthly energy bills in the process! Take advantage of our coupons to save money. We also offer financing and payment options.